. استمتع بالخدمات الراقية والضيافة التي لا مثيل لها بهذا الفندق في كولاك. يقدم الفندق فرصة للاستمتاع بشريحة واسعة من الخدمات بما فيها: واي فاي مجاني في جميع الغرف, تخزين الأمتعة, صف السيارات, خدمة الغرف, غرفة عائلية . ادخل إلى واحدة من الغرف 18 وتخلص من عناء نهار طويل بمساعدة مجموعة كبيرة من الخدمات كمثل تلفزيون بشاشة مسطحة, اتصال لاسلكي بالإنترنت, اتصال لاسلكي بشبكة الإنترنت (مجاني), غرف لغير المدخنين, مكيف هواء الموجودة في بعض الغرف. يقدم الفندق مجموعة واسعة من وسائل الراحة المتنوعة، كمثل: حديقة. يشكل Otway Gate Motel بخدماته الراقية وموقعه الممتاز، قاعدة مثالية للاستمتاع بإقامتك في كولاك. the dishes provided could not be used in the microwave, which defeats the purpose of providing dishes. The outside of the hotel rooms looked a bit tired, but the inside of the rooms were excellent. Quite pleasantly surprising! Unfortunately the wifi didn't work, nor did the Foxtel channels. But we had brought some books with us, so no big deal really. 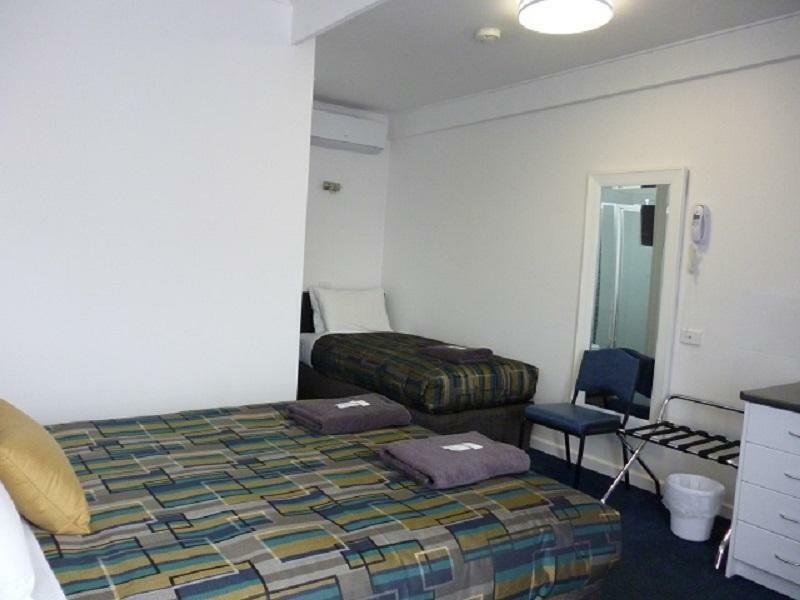 Friendly welcome, room was very clean and well priced. Rooms were very clean and the hosts very welcoming. Very good value for money and well located. 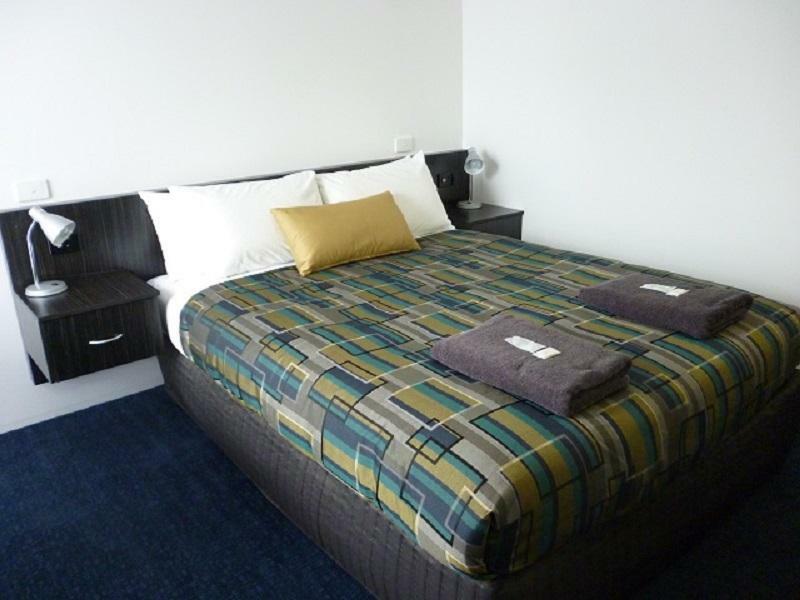 We were very pleased with our stay at the Otway gate motel. The staff were so pleasant and accomodating. The essentially were all covered and the rooms were comfortable. An IGA was conveniently located next door and close walk to lake colac. We got what we expected, no more, no less. Very clean and quiet and not far from the main shops. Would stay again. Would definitely recommend staying. Peaceful and quite. near to airport, easy access to freeway, plenty of parking lots. Good. But saw a few cockroaches in the room.